If you don't want to be complete consumed by the notion of owning/driving a vintage Porsche, then DO NOT watch this vid. 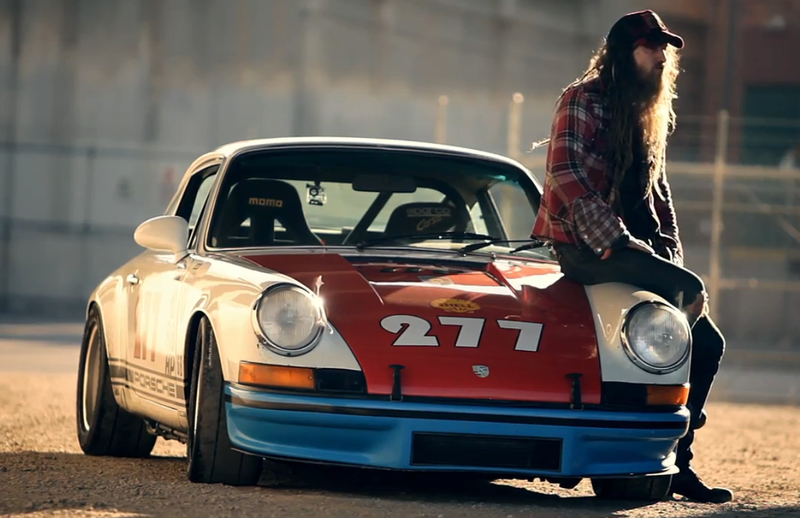 It's the completely inspiring story of designer and builder Magnus Walker and his collection of classic 911s. He also talks about his amazing home/shop, his beginnings as a clothes designer and he his triple digits in a Porsch. Thanks for the heads up, Jason L.! PS: Totally dig the track "Goodnight Bad Morning" by The Kills featured in this little flick.